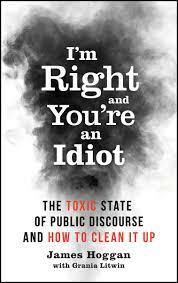 Come and listen to James Hoggan, a PR expert and David Suzuki Foundation Chairperson, talk about the toxic state of our public discourse and how to change it. This contemporary and highly relevant book represents years of research that included interviewing some of the world’s deepest thinkers on democracy, conflict and consensus-building. Interviewed here by the Tyee. 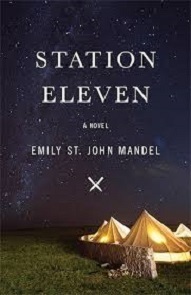 We are excited to welcome back Denman raised, New York author, Emily St John Mandel to the festival this year with her hugely successful, internationally acclaimed, post-apocalyptic novel Station 11. 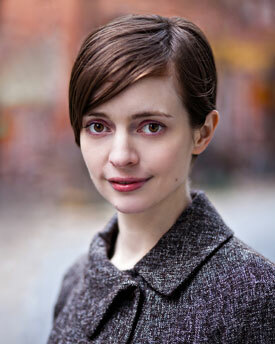 Listen here to a CBC interview where eight well known Canadian authors pose questions to her. 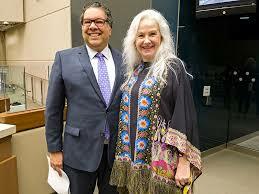 Still a chance to join Calgary’s current Poet Laureate, Sheri-D Wilson, in a dynamic workshop on creative writing and spoken word/performance. Sheri-D will be here during our 2018 festival to perform as well as teach her craft. Sheri-D Wilson is the award-winning author of 11 books, the creator of four short films, and has released three albums which combine music and poetry. She is known for her electric performance-style, making her a favourite with local and international audiences. 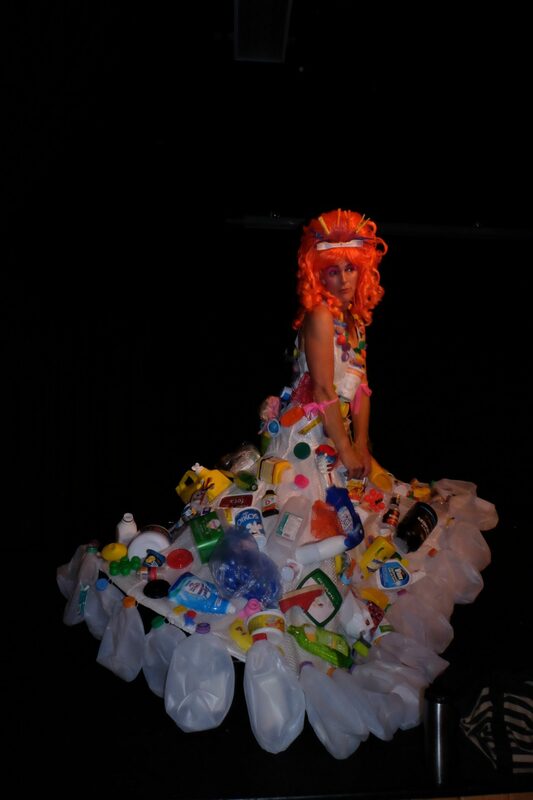 In addition to our own Denman Island oceans diva, Plastique, Christine Lowther brings the important message about the devastating prominence of plastic in our oceans. Watch here! 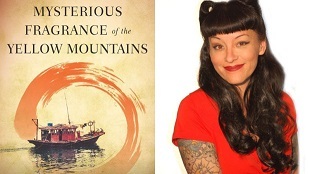 Yasuko Thanh – First writer to win the Rogers Writers’ Trust Fiction Prize for a DEBUT NOVEL! Watch here to see a TV interview about her award and her book. And/or come to the festival to see her live!